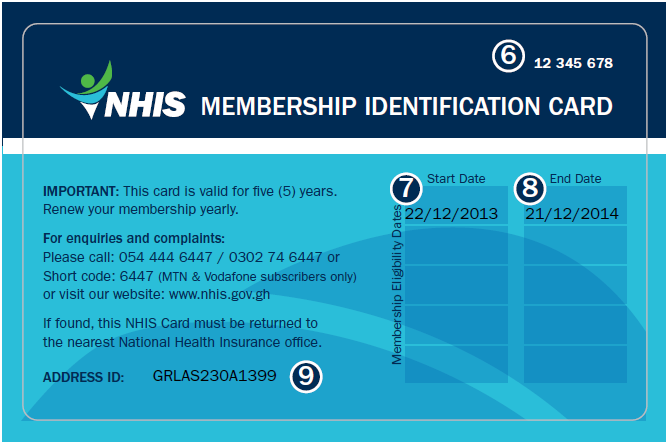 The New card is issued instantly at point of registration for new subscribers and those renewing their membership. 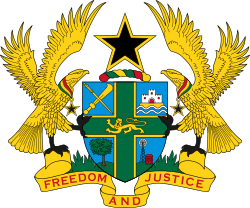 In future, the new card shall be used to store subscribers’ hospital attendance information and some relevant health information like patient allergies and blood group. 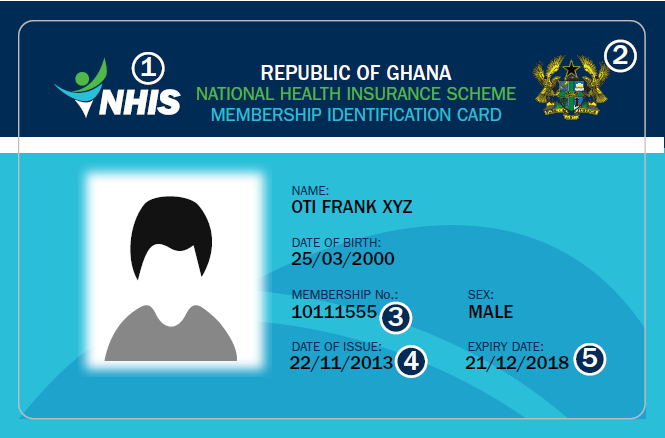 A sample of the new NHIS Biometric Card .